Free Delivery Australia Wide. 12 Months Warranty. Usually ships within 24 hours after payment clearance. This 3/8 inch composite mini impact wrench features reversing bar on both sides, two speed trigger, handle exhaust and patented silencer. The compact design is ideal for small spaces. 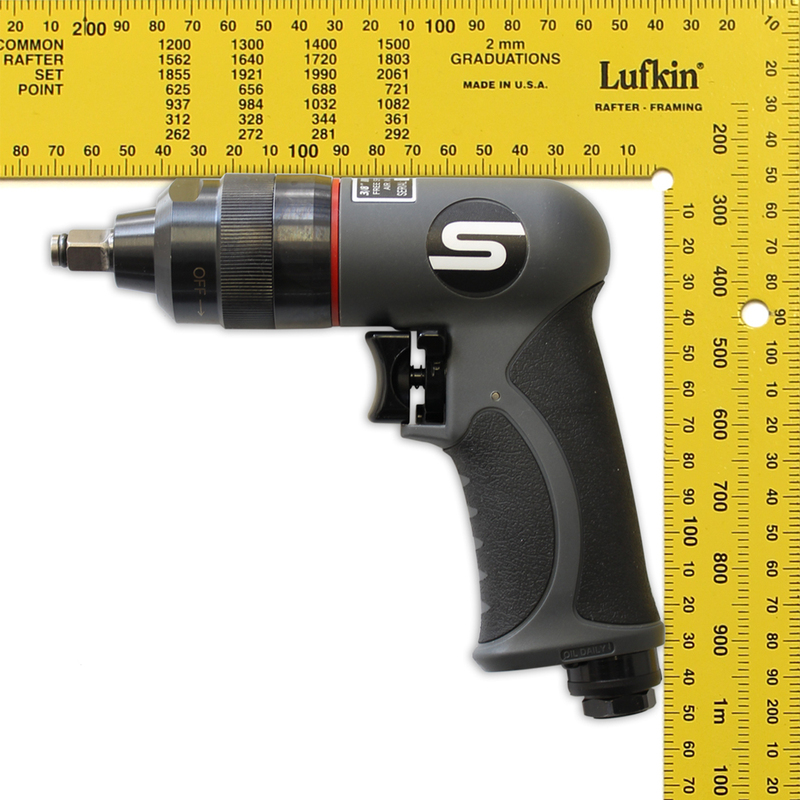 Our aim is to supply tradesman quality tools at realistic prices. A FULL 30 DAY NO-RISK-TRIAL. 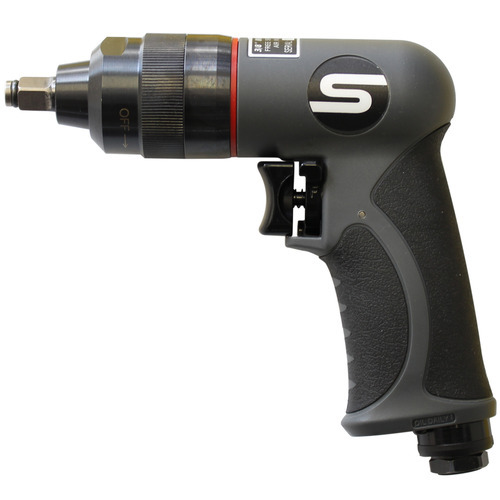 Try out this new Impact Wrench for 30 days. 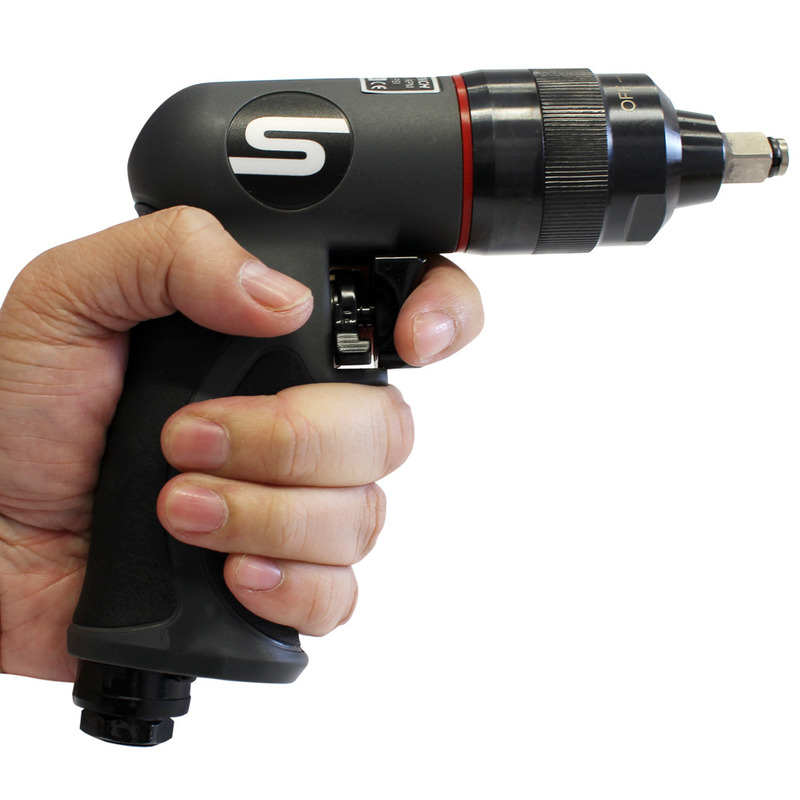 Test every feature and if after 30 days, you’re not fully satisfied with it we’ll purchase the Impact Wrench back. 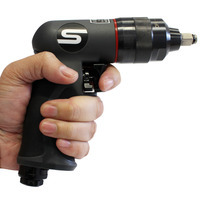 Just Pro Tools is the only tool retailer to let you return your Impact Wrench after you've used it - no questions asked. Simply return it clean and undamaged, in its original packaging, for an immediate refund. Contact us to arrange the return of your Impact Wrench (Customer is only responsible for payment of the return postage). 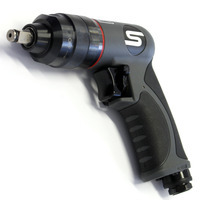 We are excited to be the Australian Distributor for Stealth Air Tools! We have been looking for the right supplier of tradesman quality Air Tools for many years and believe in parterning with the leading Air Tools supplier in Taiwan, we can now supply the best quality realisitic prices. What finally swayed us to this partnership, was the Taiwan supplier's 30 years history, and the fact that they supply some of the best know brands in the USA and Europe. Free Shipping to anywhere in Australia. We stand behind our product and offer a 12 month warranty. We also offer an additional 12 month warranty for $19 per air tool. Tax deductable? GST credits? We provide a tax invoice with every purchase. If you're a tradesman or use a toolchest/cabinet/air tool for work purposes, you may be able to claim a tax deduction (check with your accountant). This product is covered by a 12 month - no questions asked warranty. During the warranty period, spare parts will be shipped at our cost. We offer an additional 12 month warranty for $19 per air tool. If the complete unit needs to be returned during the warranty period, this is at the cost of the customer. We will then ship the repaired or replacement tool at our cost.